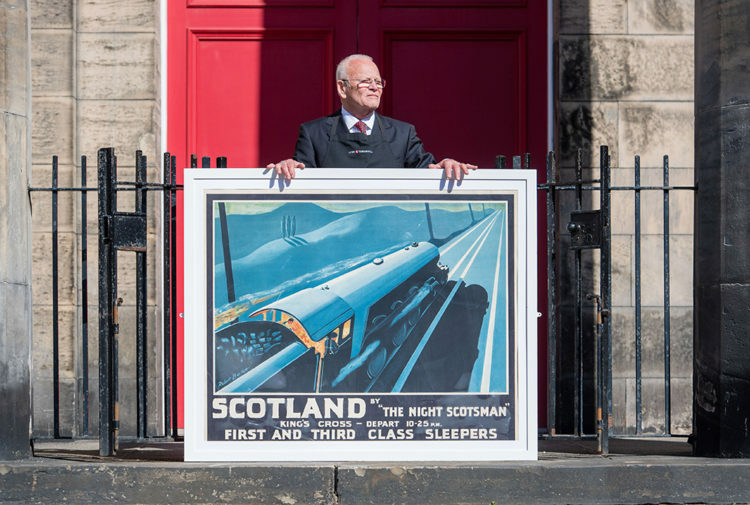 A remarkable collection of British and European art and design from the British collector and dealer Paul Reeves is to go under the hammer in Edinburgh. Following the success of the Textiles as Art sale in February 2017, Paul Reeves and Lyon & Turnbull are pleased to collaborate again in 2019 on Paul Reeves: An Eye for Design, an auction of pieces from Paul’s collection, presenting unusual pieces and showing them in a new context and will include Furniture and Works of Art; Lighting; Ceramics and Glass as well as part II of his famous collection of Textiles. Representing a century of European design from Gothic Revival and the Aesthetic and Arts & Crafts movements of the 19th century through Art Nouveau, Art Deco and Modernism in the 20th century, this auction of personally selected furniture, works of art, lighting and textiles features the work of Christopher Dresser, William Morris, E.W. Godwin, C.R. Ashbee, W.A.S. Benson, Baillie Scott, Augustus Pugin, Barron & Larcher, Fortuny, Sir Robert Lorimer and C.F.A. Voysey. 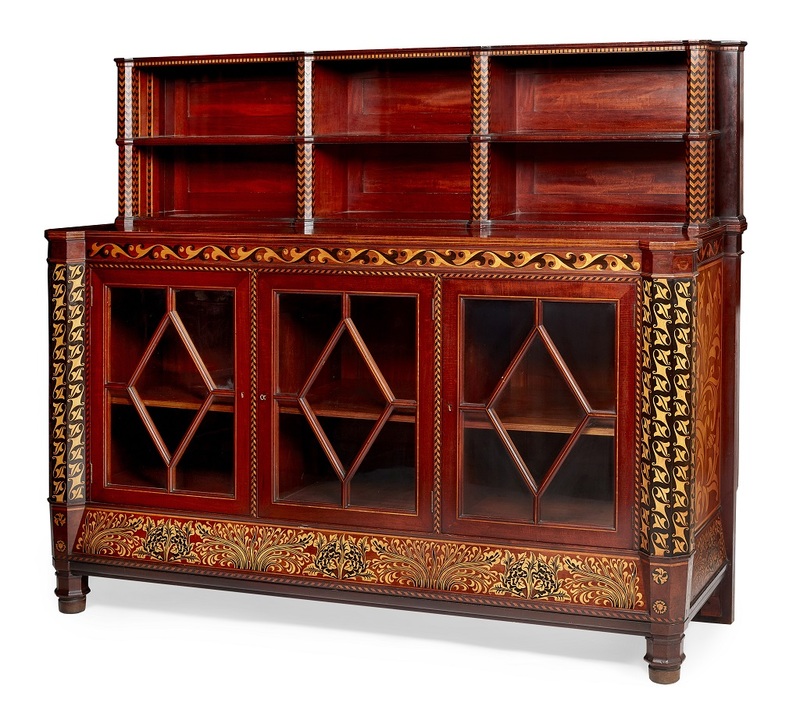 The sale includes an important collection of works of art, including an arts and crafts satinwood and ebony-inlaid mahogany side cabinet, circa 1898 valued at £15,000-20,000 by George Washington Jack for Morris & Co and a beautifully embroidered Arts & Crafts panel designed by May Morris in her Honeysuckle design, circa 1890, for Morris & Co valued at £6000-8000. The earlier Gothic Revival and Aesthetic periods feature extensively in the collection as well, including a walnut wardrobe by Edward William Godwin for William Watt & Co. circa 1875, valued at £8000-12,000, and a stained glass panel by Daniel Cottier, circa 1880, valued at £1500-2000. A magnificent oak wall cabinet by the designer Bruce Talbert, exhibited at the Paris Exhibition of 1867, perfectly encapsulating his early Gothic style (estimate £8,000-12,000) will be offered alongside works from the famed Pugin family including a Gothic Revival needlework Rug, circa 1850, valued at £4,000-6,000 by Edward Welby Northmore Pugin and Edward Welby Pugin for Mayfield Chapel, in Sussex and a pair of Gothic Revival brass Altar Candlestick circa 1850, valued at £3,000-5,000, by A.W.N. 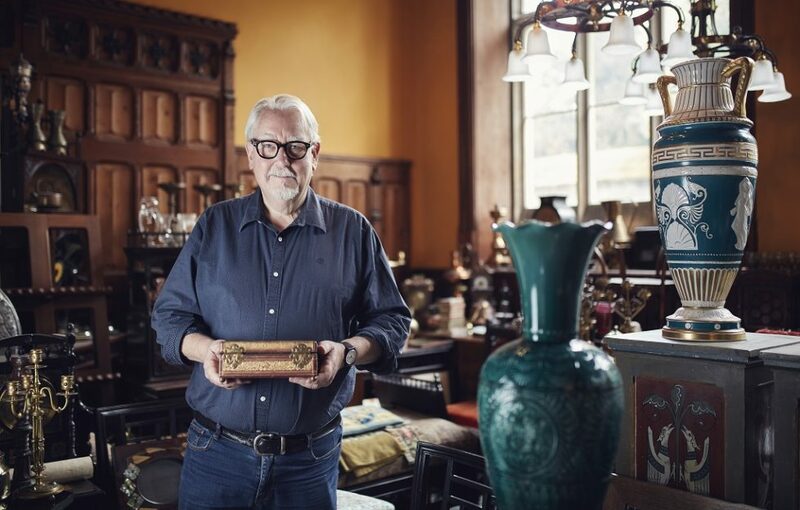 Pugin for John Hardman & Co.
Reeves began collecting over 50 years ago at the age of fifteen, discovering a passion for 19th and 20th century British design by his mid-20s. Starting out in the fashion world in the 1960s Reeves eye for design quickly gained renown, with his clothes highly sought after by many famous rock stars Led Zeppelin, The Rolling Stones, Jimi Hendrix, The Who, David Bowie, T. Rex and The Beatles. In the 1970s Reeves move from fashion into interior design led to the opening of his first antiques shop, specialising in 19th and 20th British design, in Battersea Bridge Rd in 1976. Today his business continues from his Cirencester premises where he works closely with the major private collectors around the world. 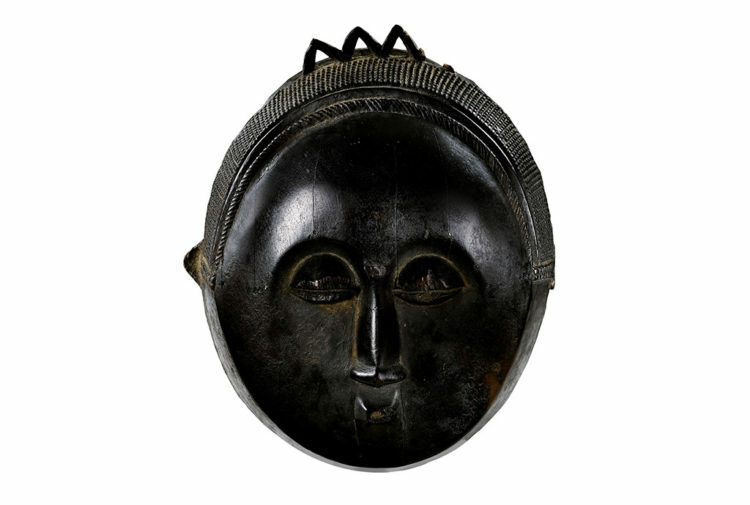 Reeves prides himself in nurturing relationships and establishing a close contact with his clients that allows him to identify key pieces that will add to their collections, including those of many national and international museums. The auction, Paul Reeves: An Eye for Design, will take place on Thursday, 14 February 2019, at 33 Broughton Place, Edinburgh, EH1 3RR. 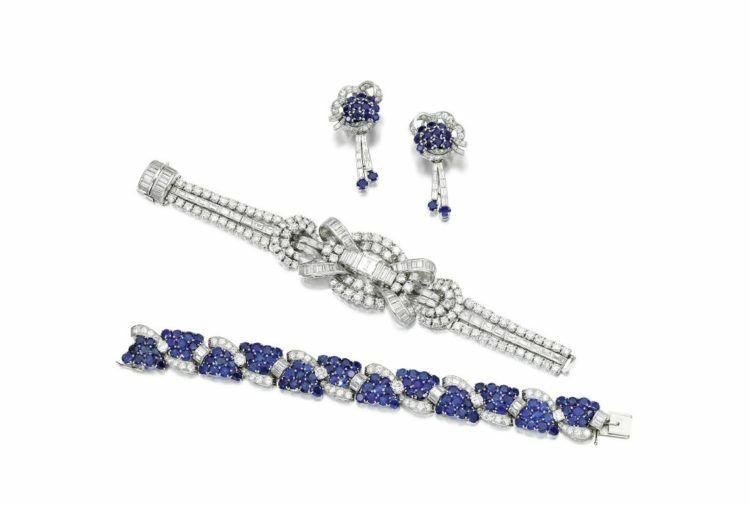 Highlights viewing will be held in London until 1 February, from 10.30am to 5pm weekdays at 22 Connaught Street, London, W2 2AF. 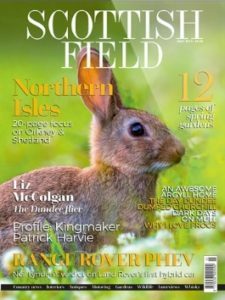 A full viewing will take place in Edinburgh from 10-13 February each day from from noon to 4pm on the Sunday, and from 10am to 5pm from Monday-Wednesday, at 33 Broughton Place, Edinburgh, EH1 3RR. 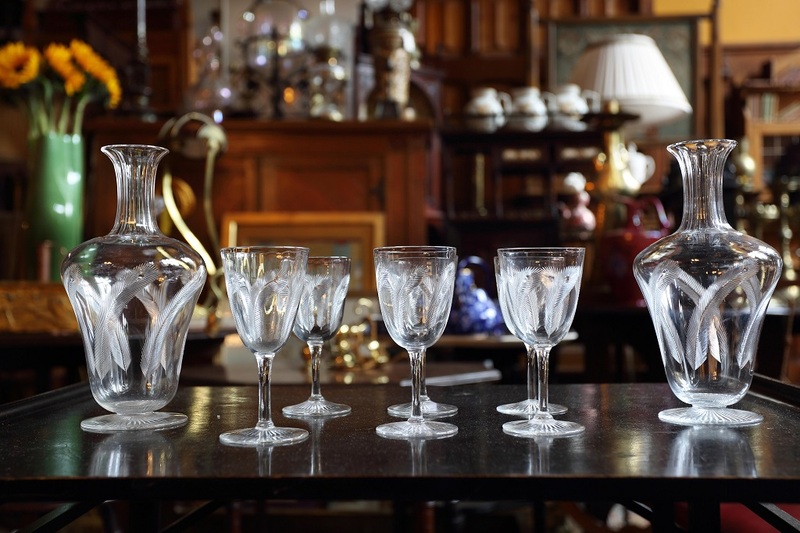 Operating since 1826, Lyon & Turnbull are Scotland’s oldest fine art and antiques auctioneers. The company’s galleries in London and Glasgow complement the historic Georgian headquarters and main saleroom in Edinburgh. Hosting nearly 35 specialist auctions per year across the UK, these include jewellery and watches to fine furniture; traditional British and European art to Modern & Contemporary stars; European decorative arts and design to fine Asian art from China and Japan.